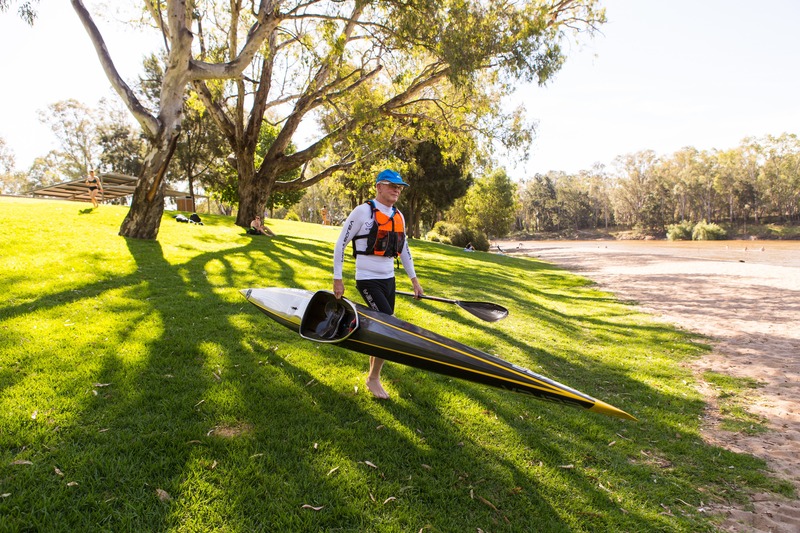 Wagga Beach is located on the banks of the beautiful Murrumbidgee River, in the centre of the Wagga Wagga. It is very popular during the summer months, when the temperature is climbing. You can relax on the shaded lawn, picnic on the banks of the river or go for a swim. There are also barbecue facilities and a fantastic kids playground available. To learn more about the Murrumbidgee River, visit the information display. You might even catch a glimpse of the famous five o'clock wave!